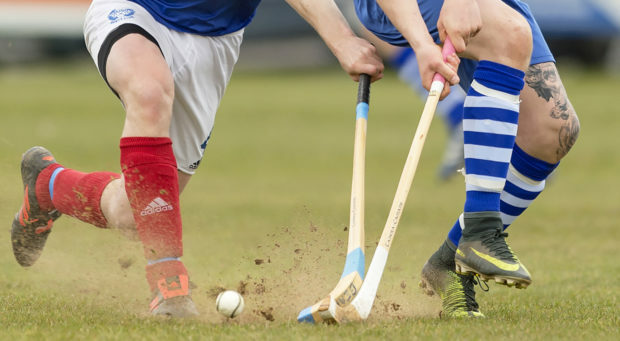 An official from the Camanachd Association was sent to referee at the inter primary schools indoor Sunday league in Oban last week on the back of the incident. He reportedly spoke to all parents and children at the Atlantis Leisure Centre about how they were expected to behave during matches. During the winter months the shinty league for primary schools from Oban and outlying villages moves to indoor Sunday sessions at Atlantis. A tournament is held every month. Police confirmed they investigated reports of an assault claimed to have taken place at the end of the game. Councillor Roddy McCuish, of the Oban, South and the Isles ward, said: “Having been involved in sport most of my life, I know that passion and emotion is part of these contact sports. “At the end of the day it is the responsibility not of the club, not of the Camanachd Association but it is ultimately down to the individual parents themselves to lead by example. 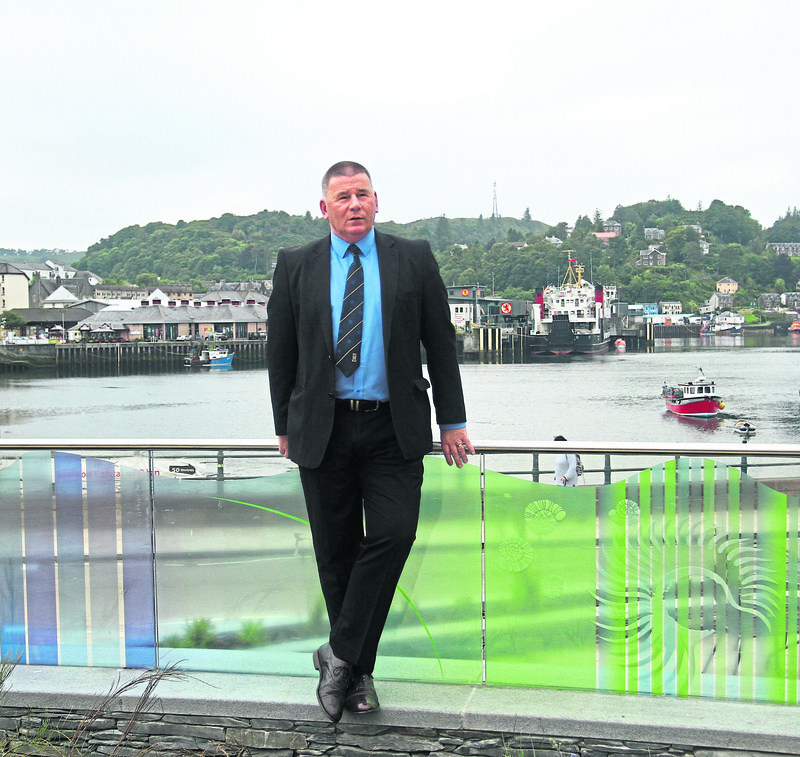 Neil Matheson, chairman of Atlantis Leisure, said the Camanachd Association was informed. Argyll and Bute Council said they could not comment as legal proceedings were underway. A police spokesman said: “There was an incident at the conclusion of a children’s shinty tournament in Atlantis Leisure, Oban, on Sunday November 4.